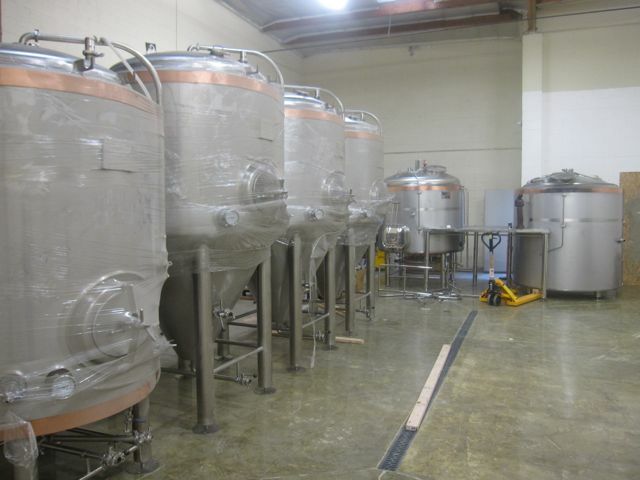 introducing the 15 barrel (465 gallon) system (from left to right): 15 bbl brite/bottling tank, three 15 bbl fermenters, 17 bbl mash tun with a grist case above, 15 bbl kettle/whirlpool, and 3 bbl glycol reservoir tank. brewing platform with a control panel in between the tanks. st francis of assisi in place to keep an eye on the gauges of the mash tun. yesterday we passed inspections for rough plumbing and electrical. 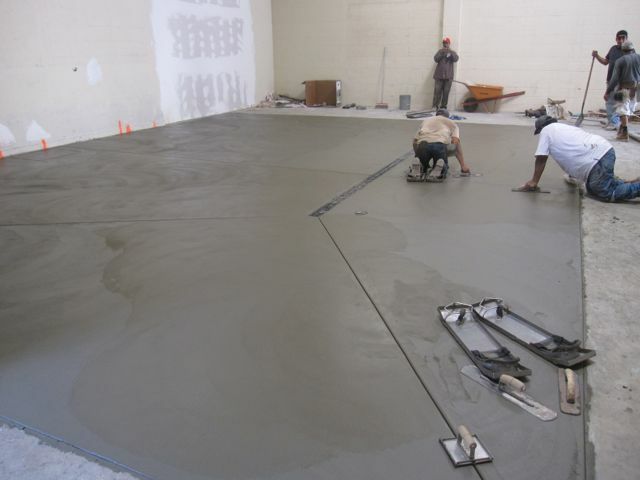 the concrete slab is now being prepped. today we dug outside for the main sewer line for a connection from our trench drain and other drains in the new brewing area. well ... while digging for the sewer line three things were broken: 1) a water line, 2) a gas line, and 3) my sanity. i'll leave it to you to imagine the fun that it caused for us and the other tenants. It has been awhile since i have given a notable update. well things have progressed. Since last week: choose a contractor. pulled the permit. began contruction. 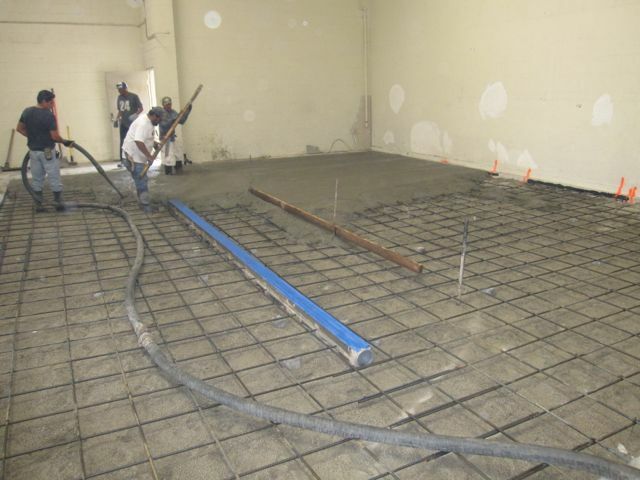 Remove approx 1100 sq ft portion of an existing concrete slab to pour a new reinforced slab for the heavy brewing equipment, and to install a trench drain with other plumbing. 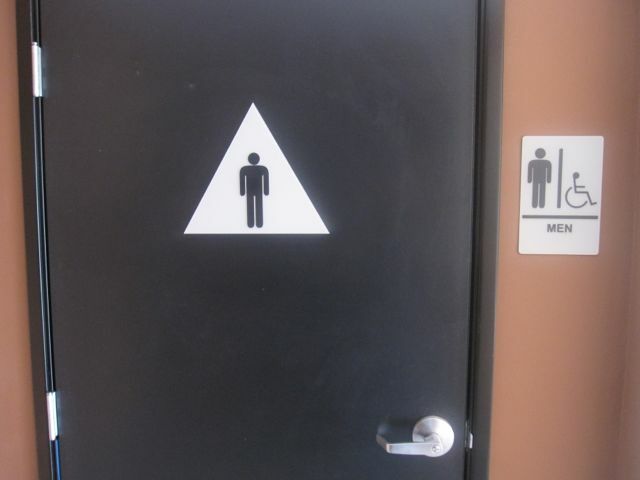 Reconfigure the restrooms (in the future tasting room) so they will up to ADA (disability) compliance codes. When I leased the space I thought they were ADA compliant. But they were a bit short for the new codes. Oh well... We are laying out the restrooms in a better design. View of the warehouse from the rolling garage door. The exposed wall will be covered. Demolition. The door is a side door leaving the warehouse to the parking lot. Concrete removed. 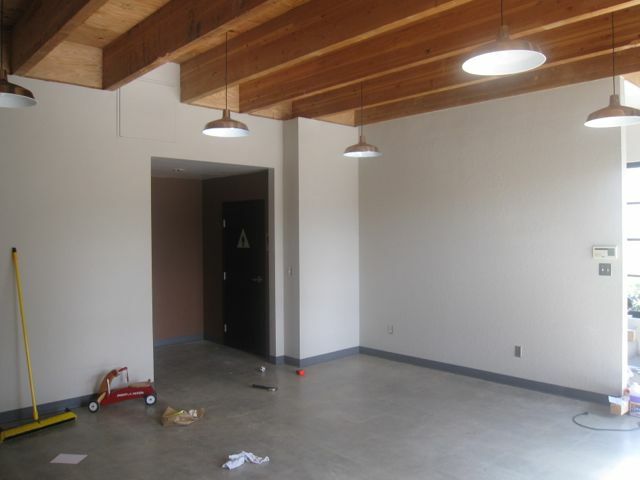 The first-floor office which will be the future tasting room. The restrooms will be reconfigured. The door to the left leads into the warehouse space. The restrooms after demo. The floor will need to be saw cut to redo the plumbing. Removing the office-looking, drop-down ceiling for anticipation of the design of the tasting room.